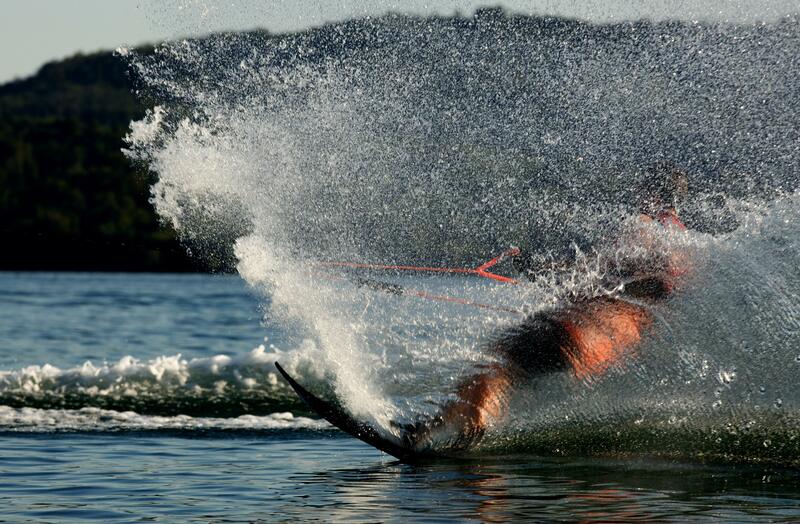 SKI THE DOUBLE OF TIME WITH HALF OF THE EFFORT! Riding with a harness! 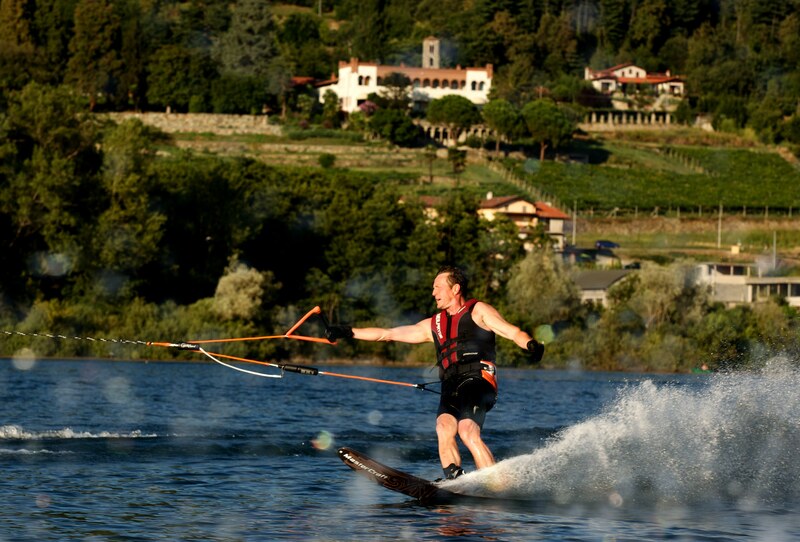 It's really for everybody, from beginners to advanced skiers. 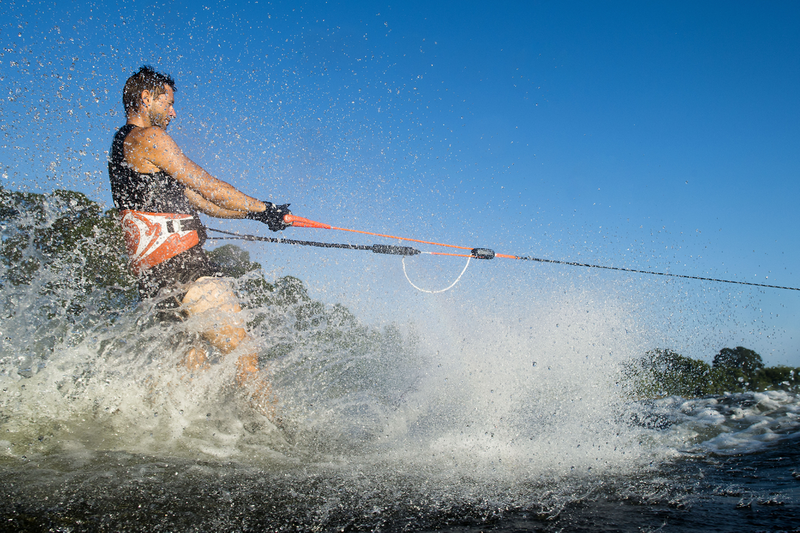 The CR WAKEBAR offers less pull on the handle and better control because of the ideal force distribution at the harness. Getting a lift at your hips makes the deep waterstart the easiest part, you will love it! 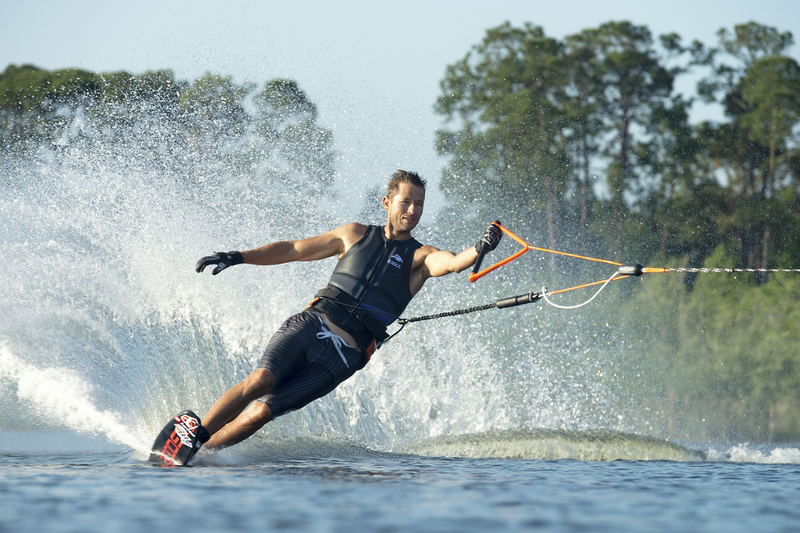 The Harness stabilizes your body posture, you will improve your skiing skills like never before. No Limits! Ski much longer without the strong pull on the handle. 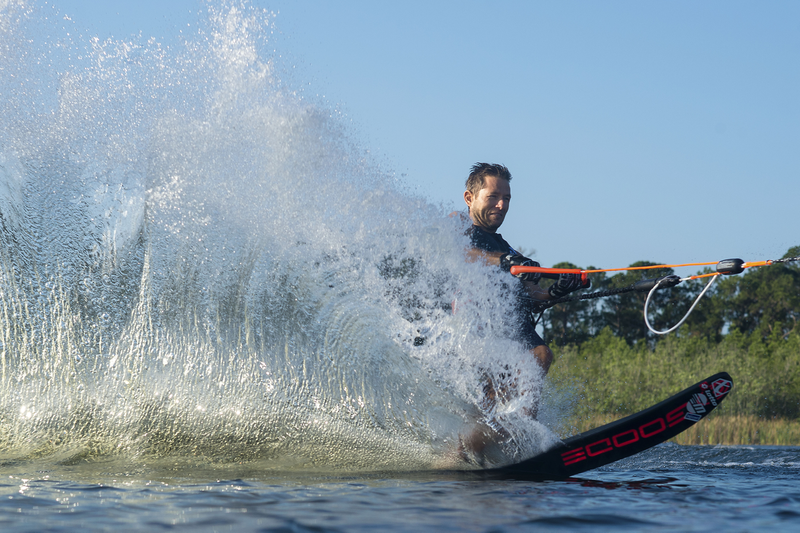 More fun, more time on water. 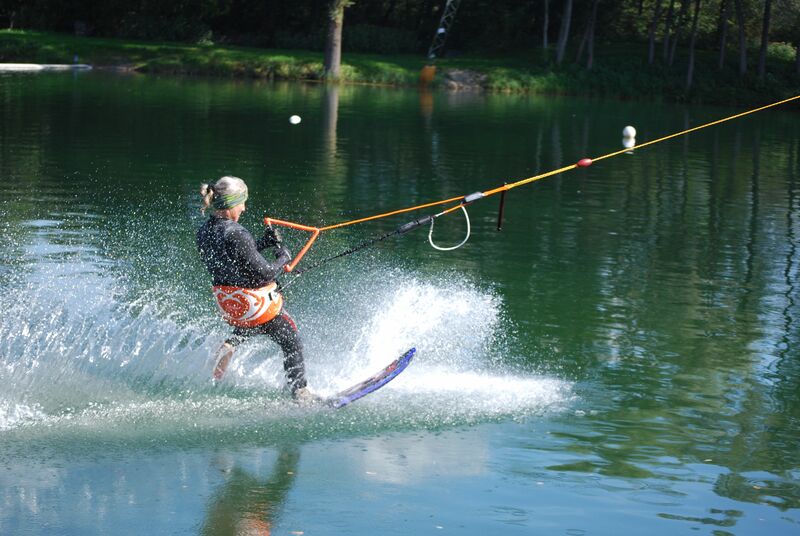 Waterskiing or riding a wakeboard with one arm or problem on a hand is no longer a problem. 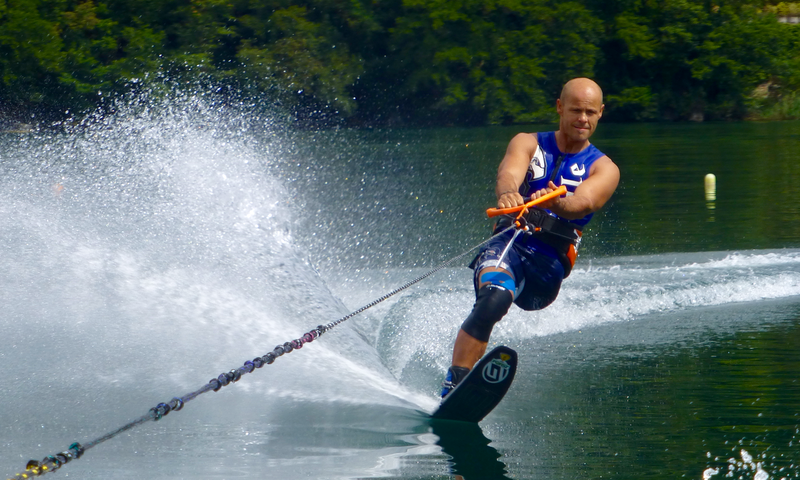 Easy "one hand waterstart" either on combo skis or using a slalom ski.